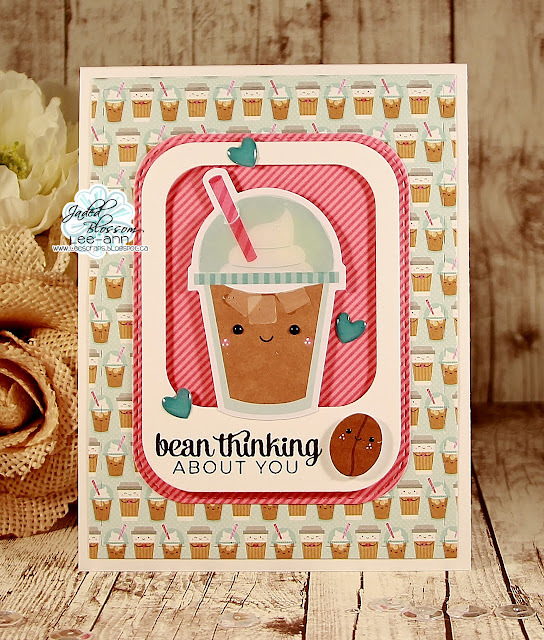 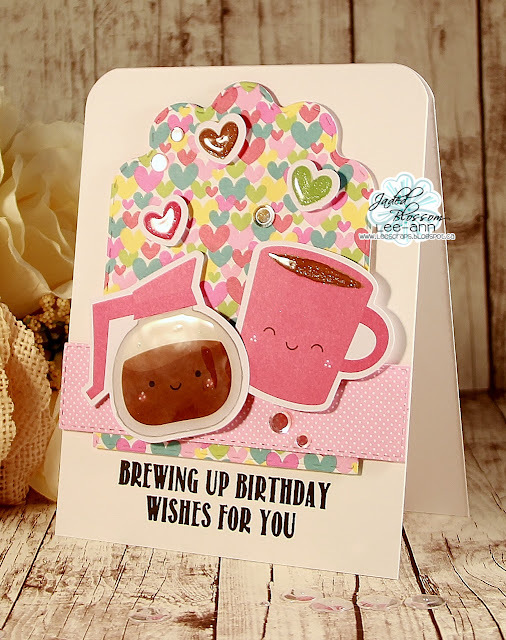 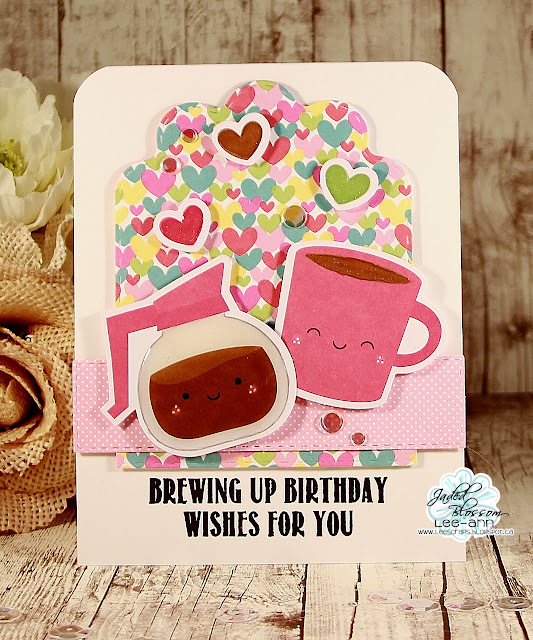 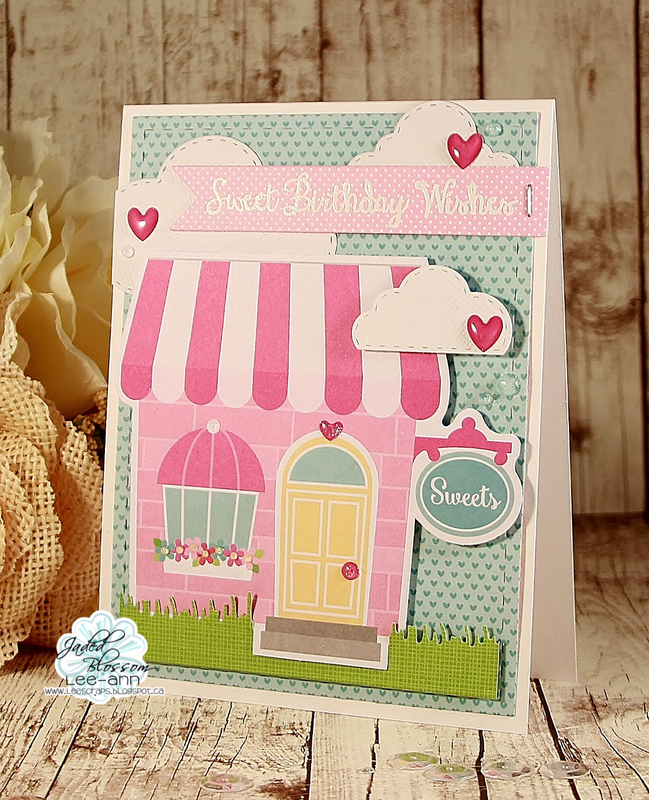 Brewing Up Birthday Wishes for you! 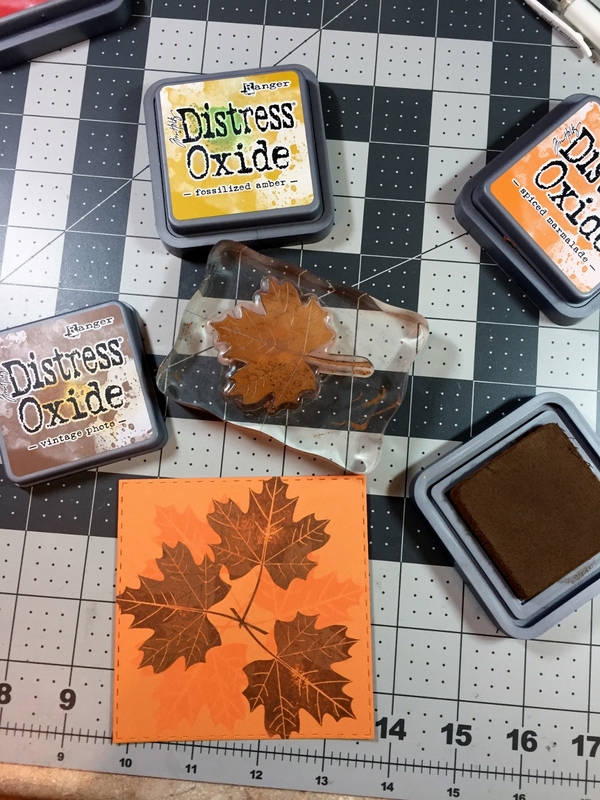 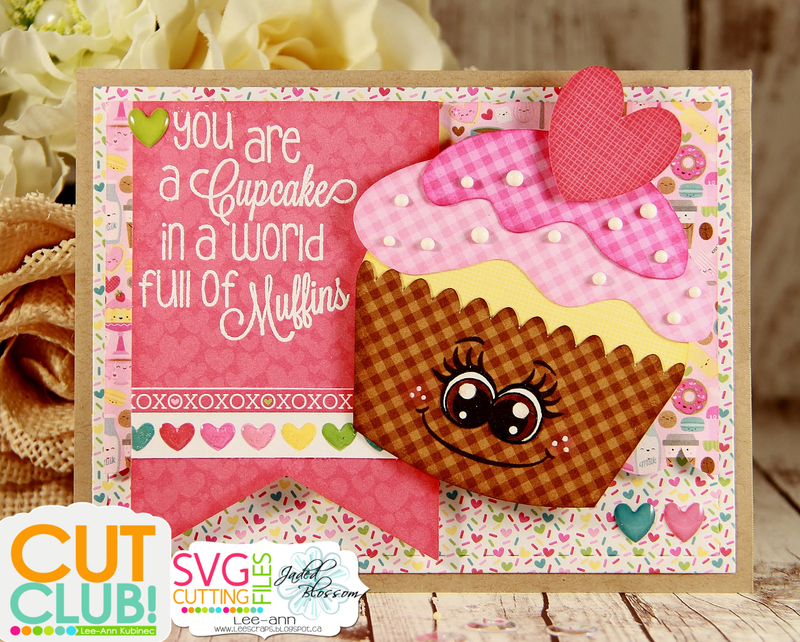 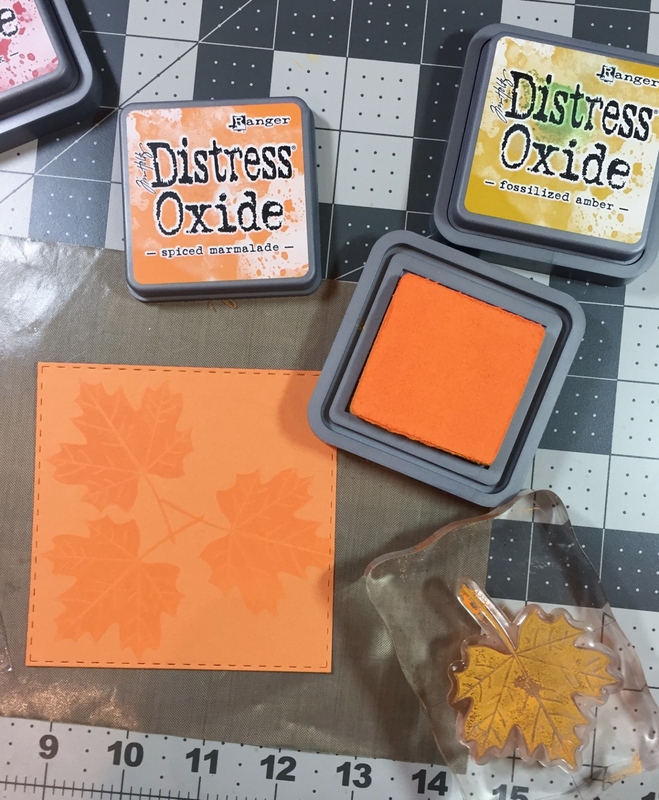 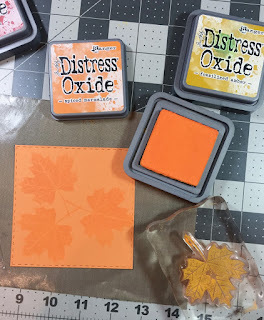 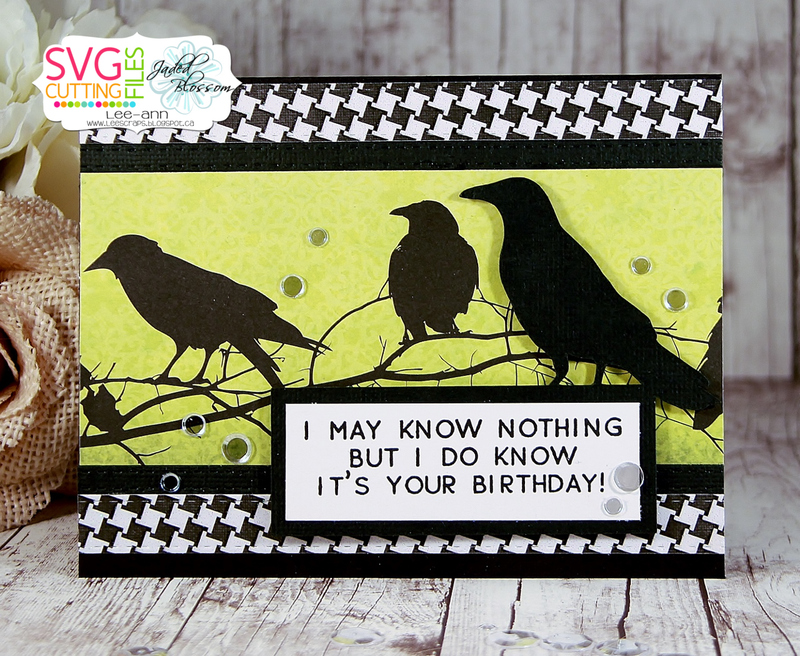 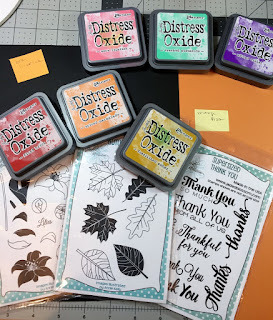 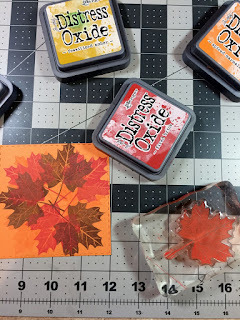 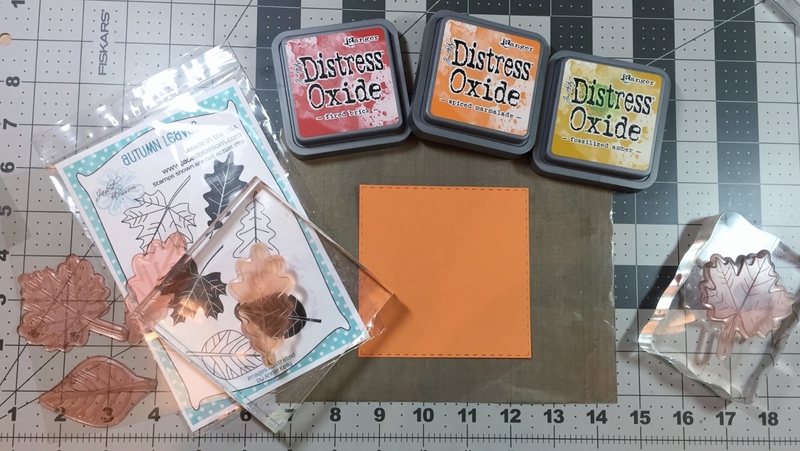 Pop Tones Card Stock and Distress Oxide inks! 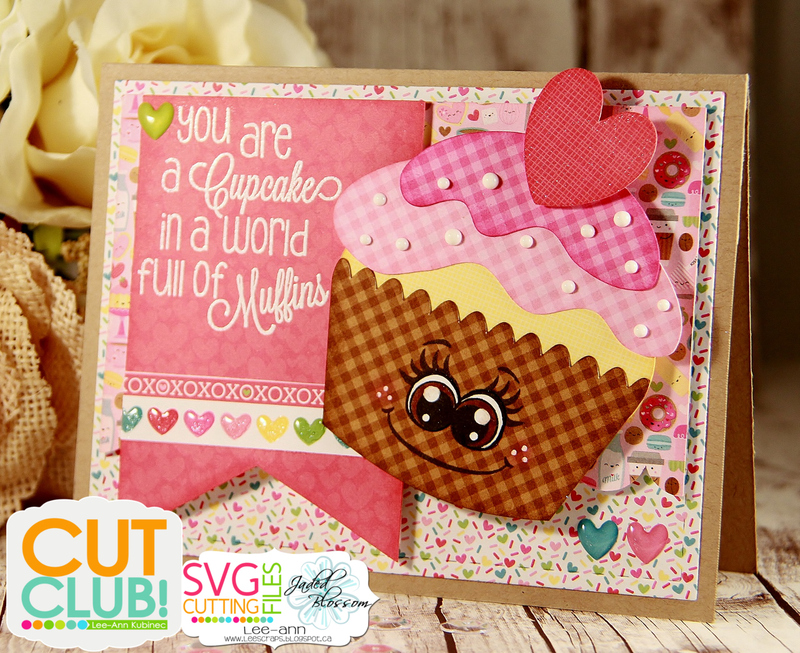 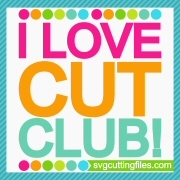 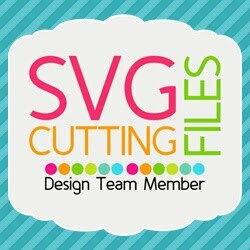 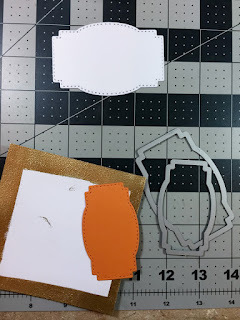 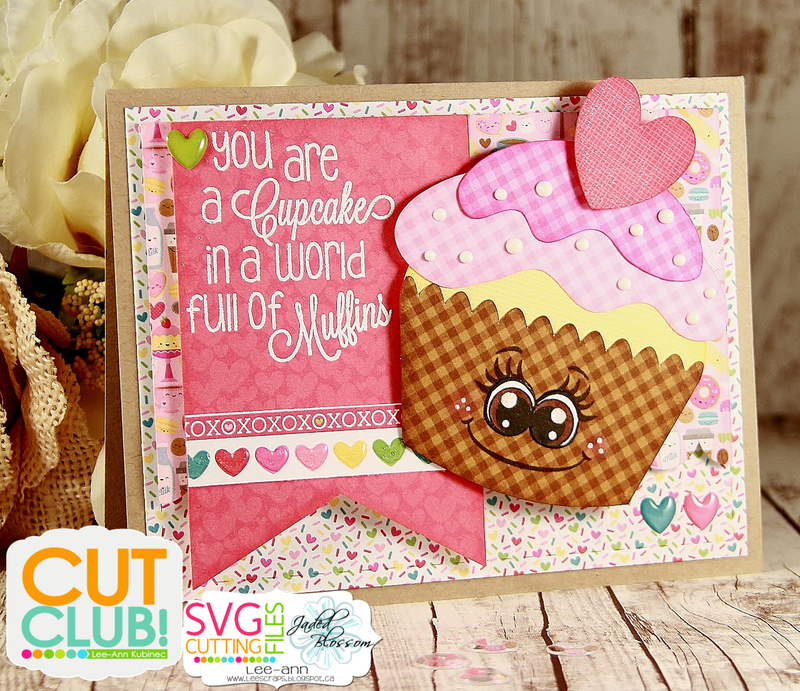 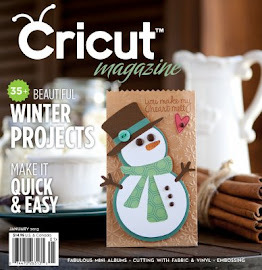 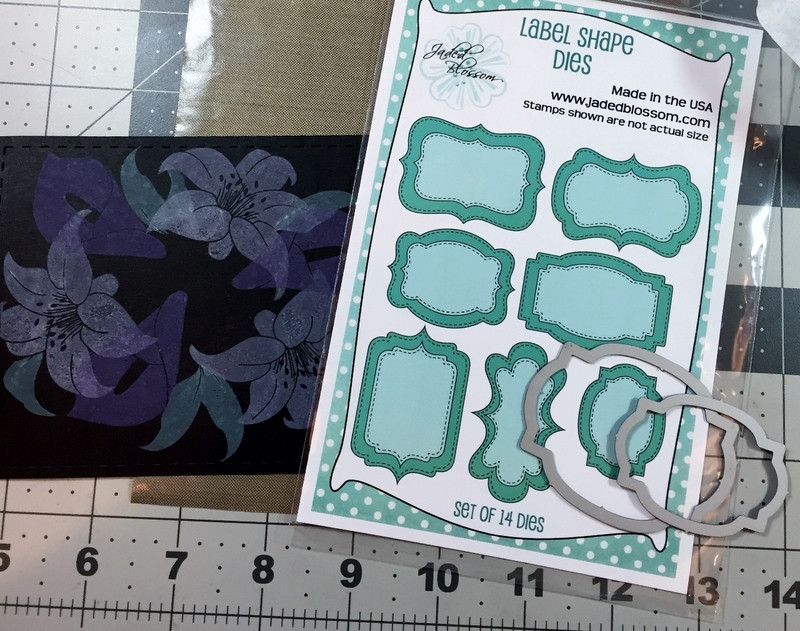 -I first cut my design using a 4x5.25" stitched rectangle die(card mat dies) I then cut the largest label out of the center of my design...I then cut a white cougar piece of card stock into a 4 1/8 x 5 3/8" and I also cut the largest label from this...I then applied Versamark ink to the edges of the rectangle and label...and applied Ranger Silver embossing powder and melted it with my Heat tool...now it will look like my whole layer is silver...except...it's not!!! 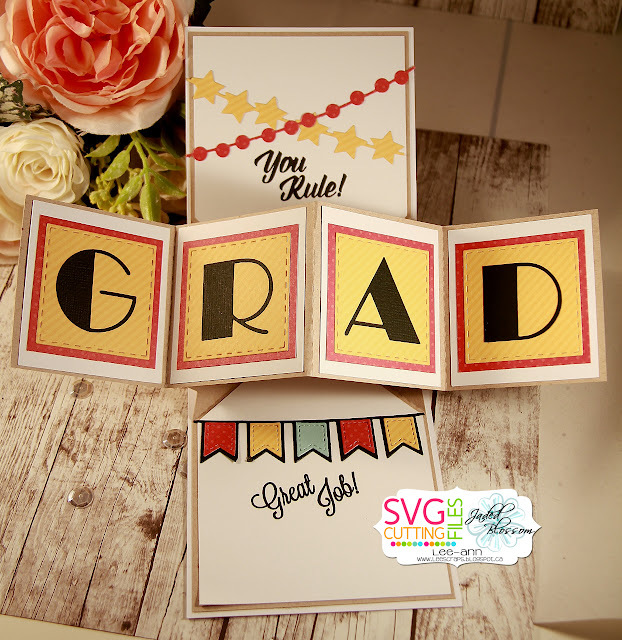 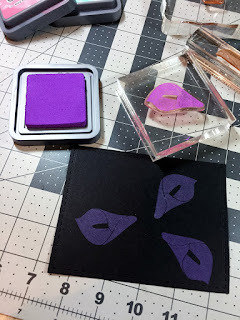 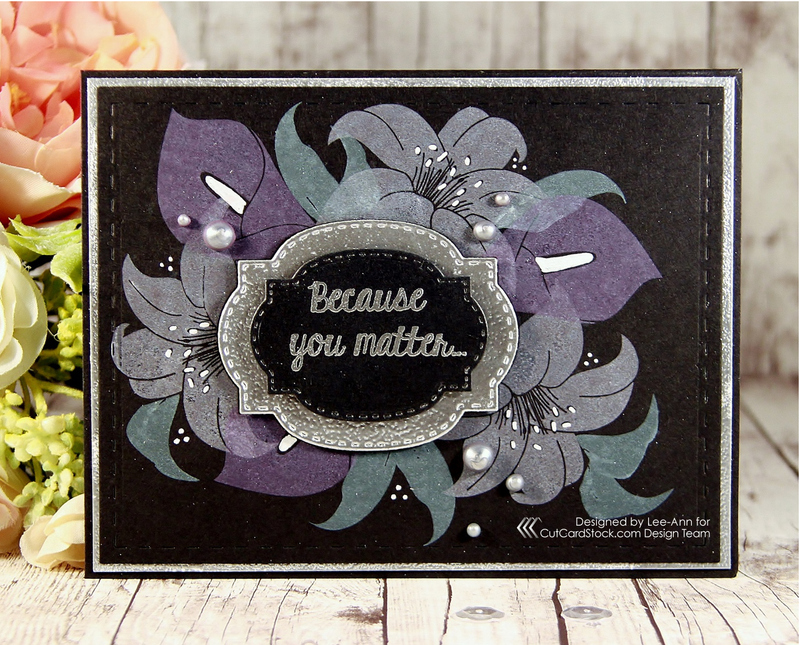 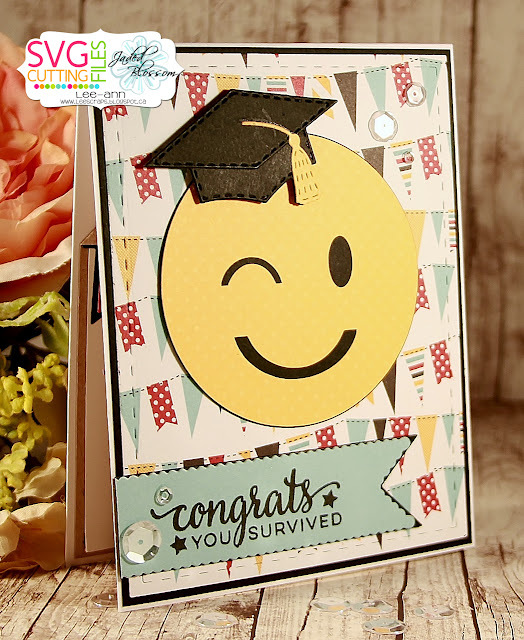 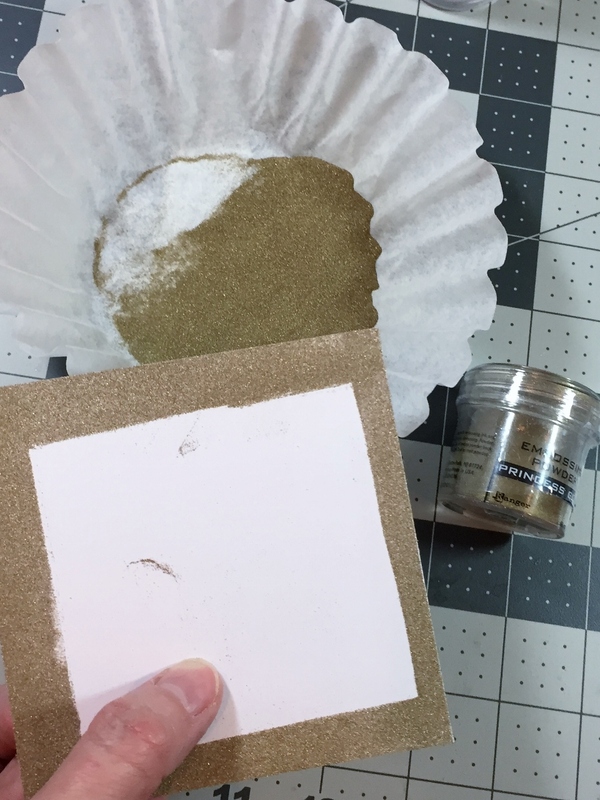 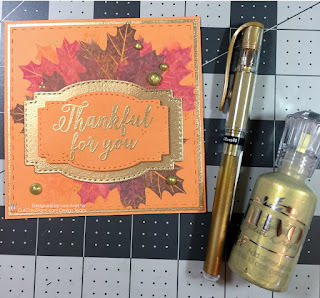 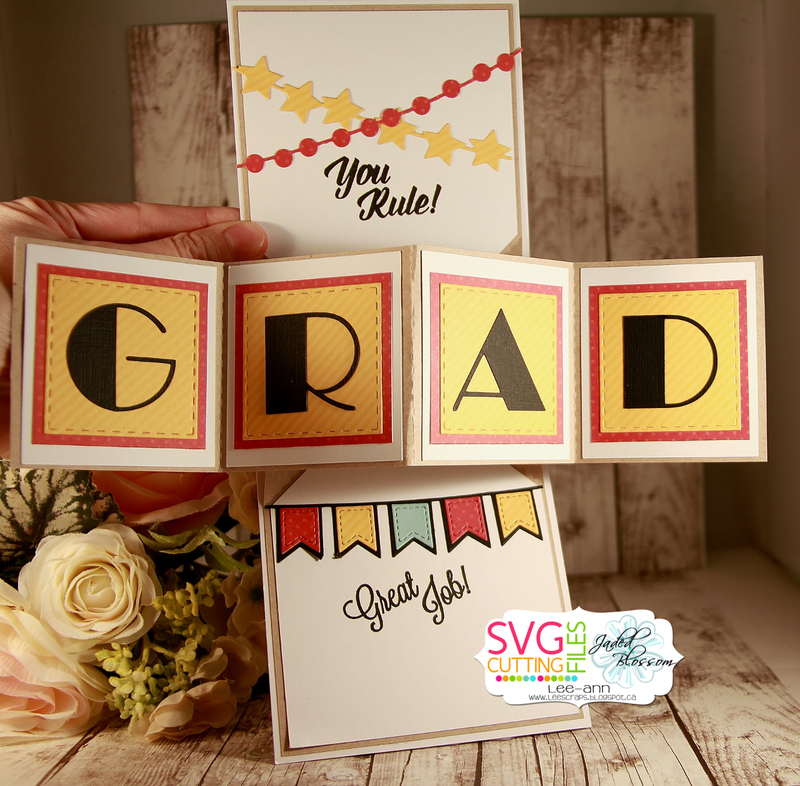 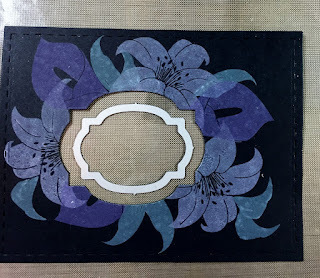 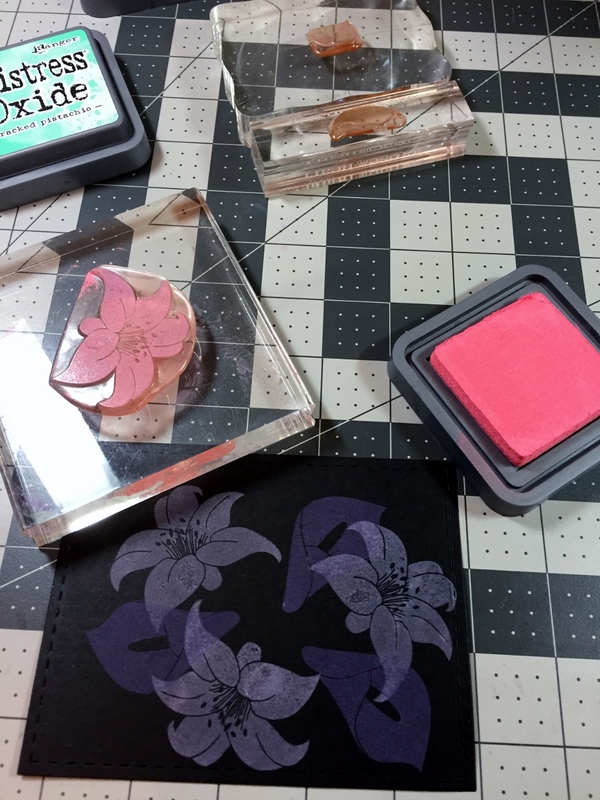 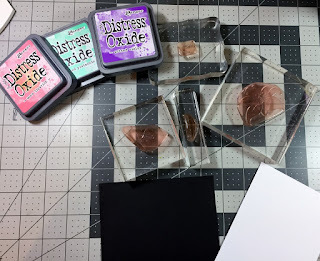 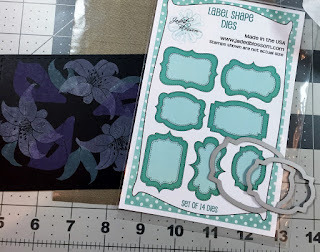 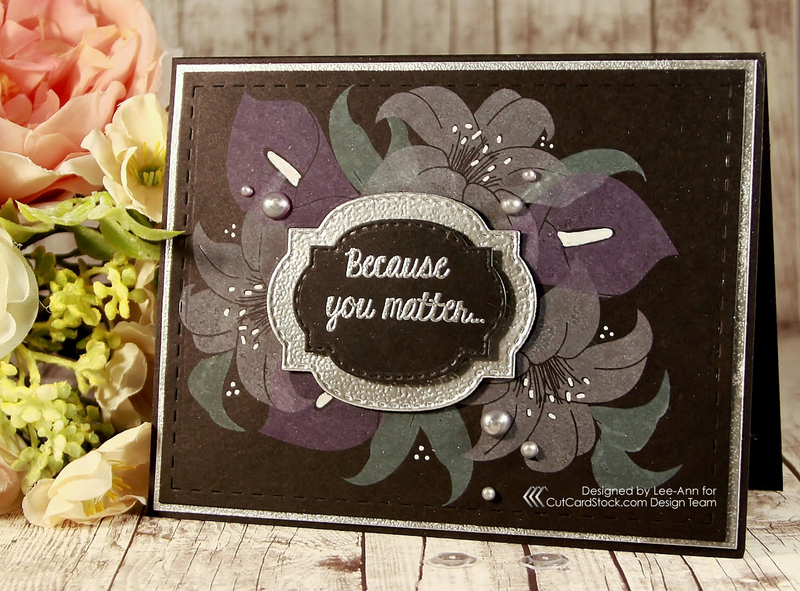 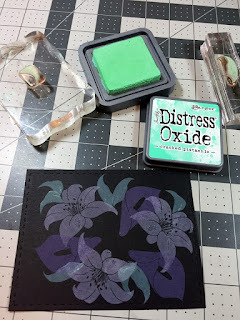 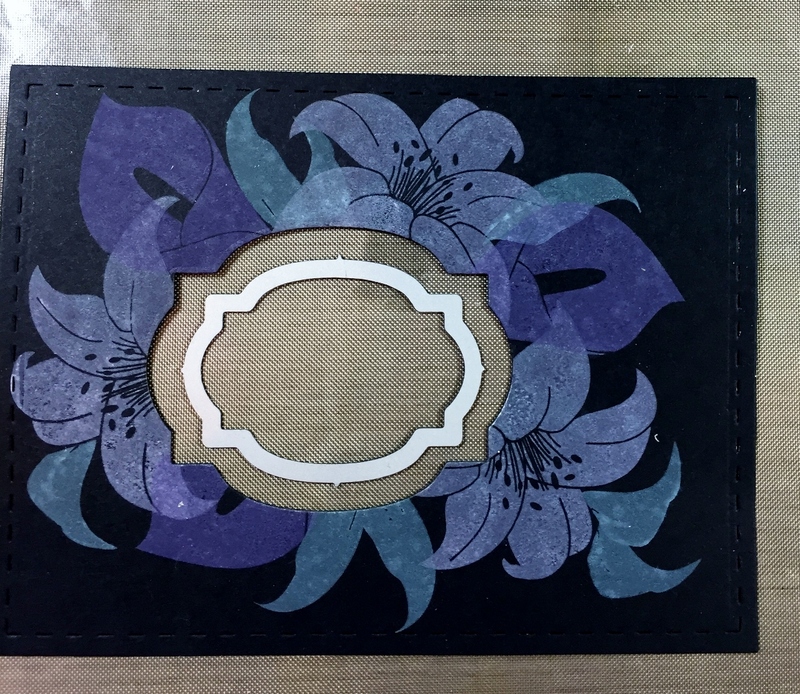 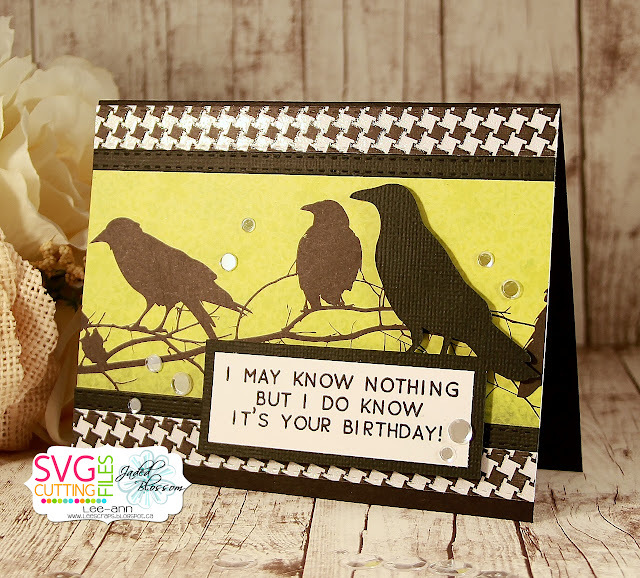 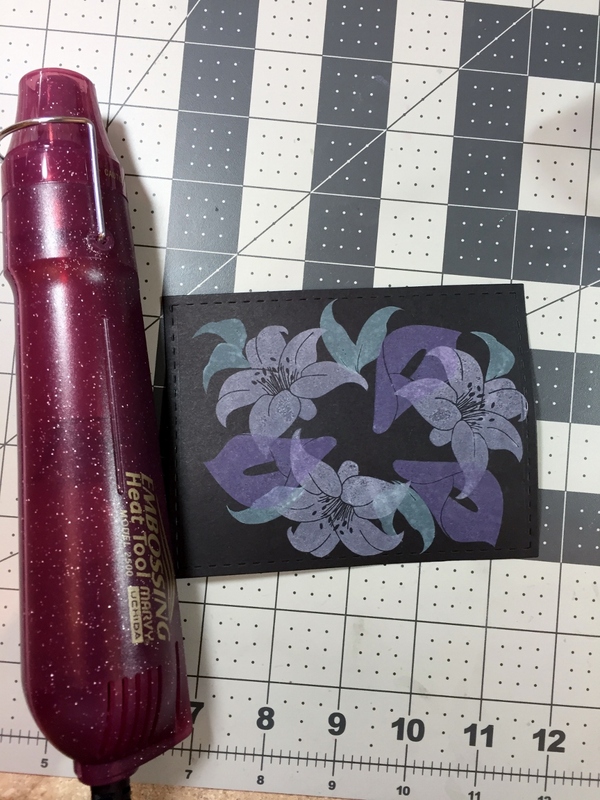 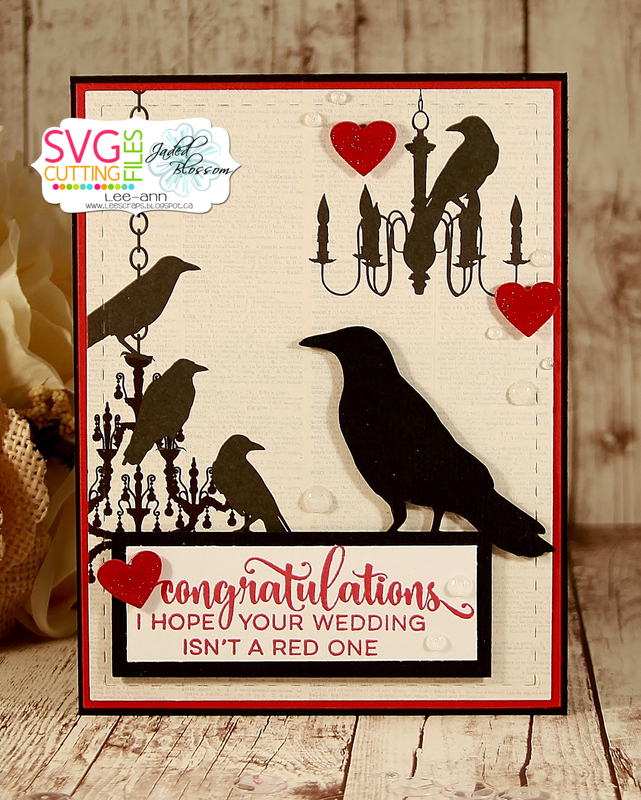 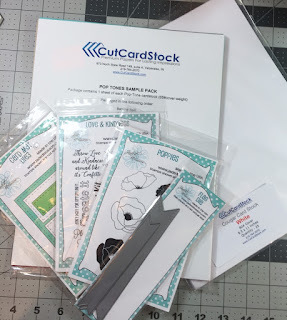 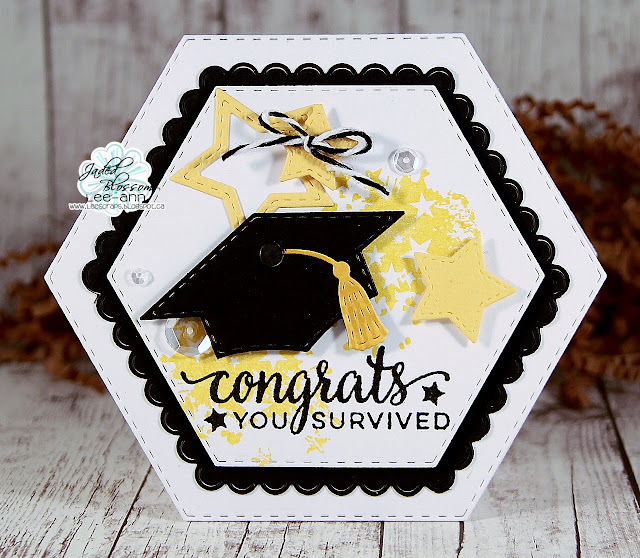 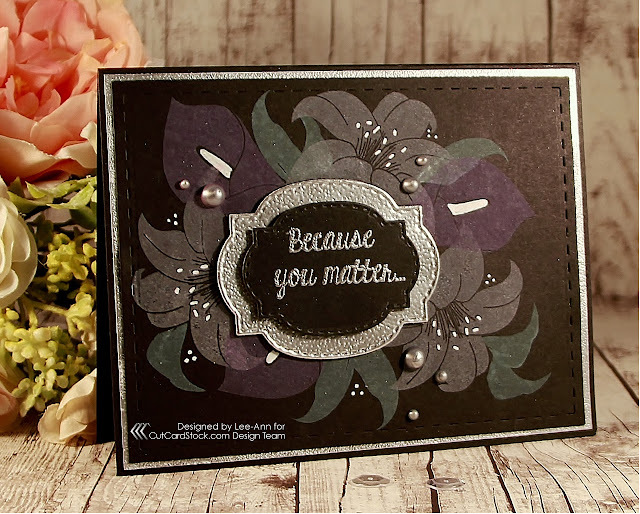 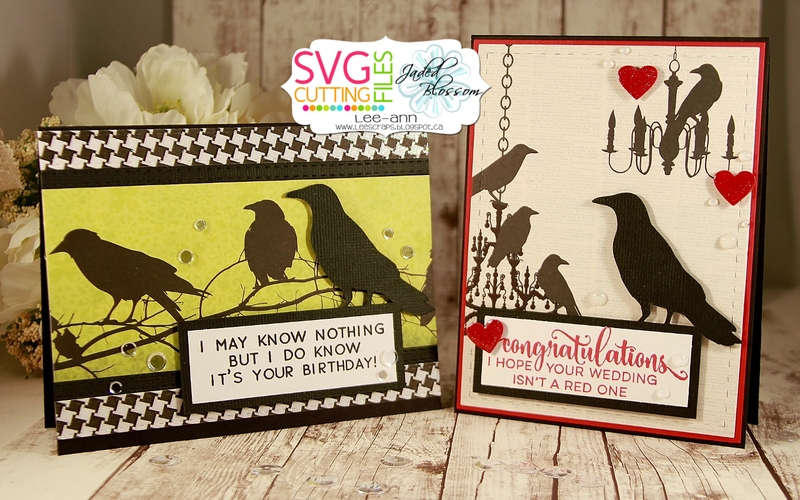 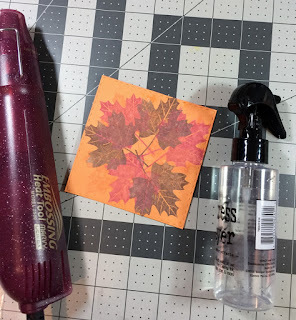 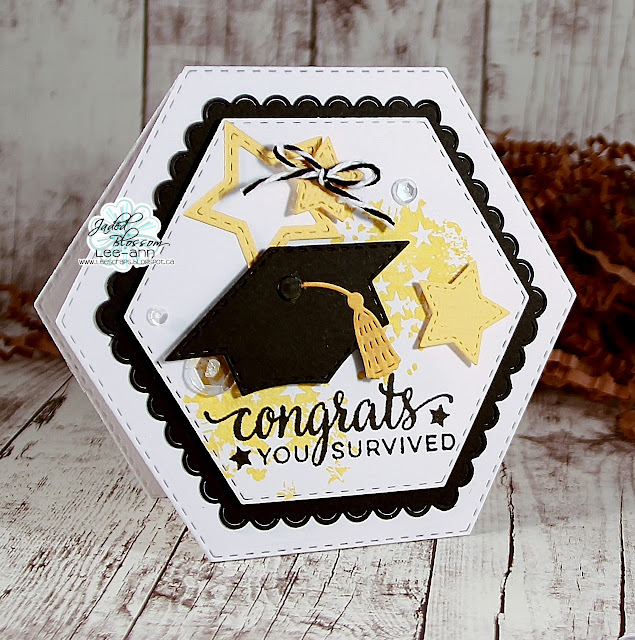 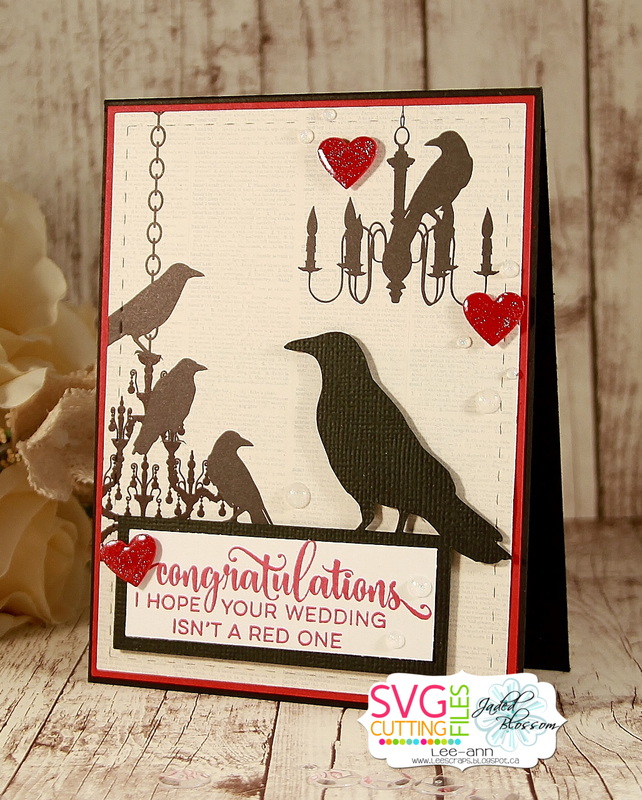 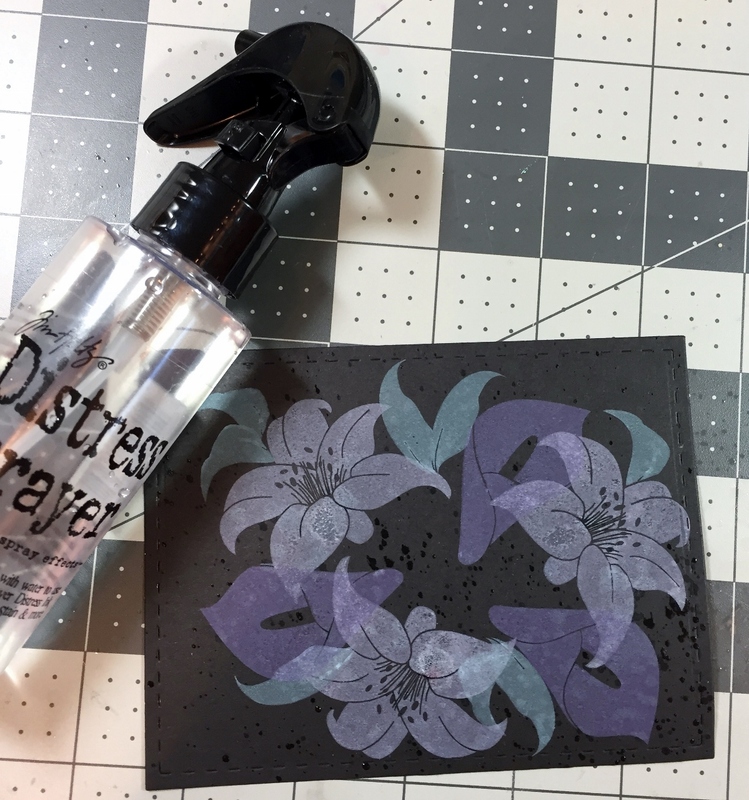 I then cut the smaller label from the black licorice card stock and stamped my sentiment with Versamark after using my EK Success powder tool to avoid stray embossing powder. 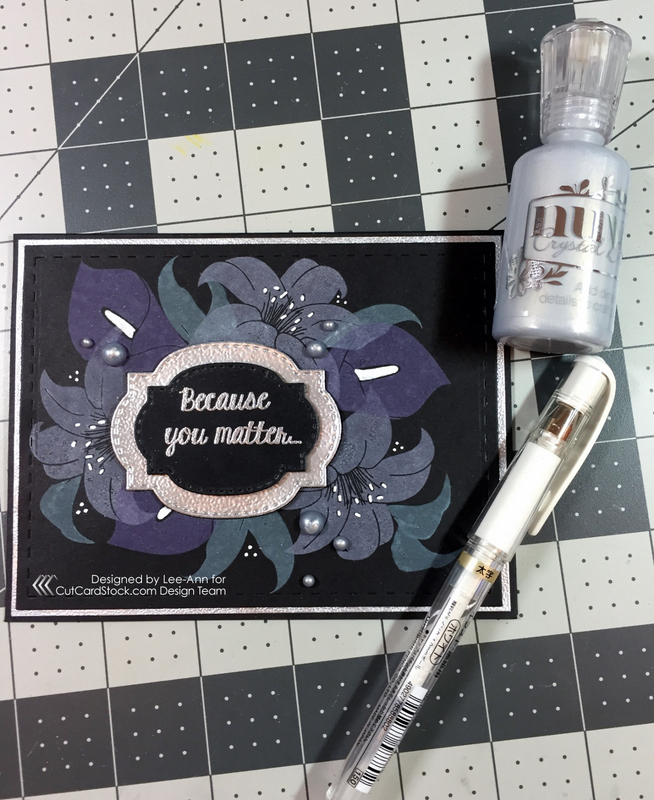 I then glued down my silver edges layer on my black card base...then added my stamped piece on top...I then glued my silver label to the cut out center and popped up my sentiment label with foam tape. 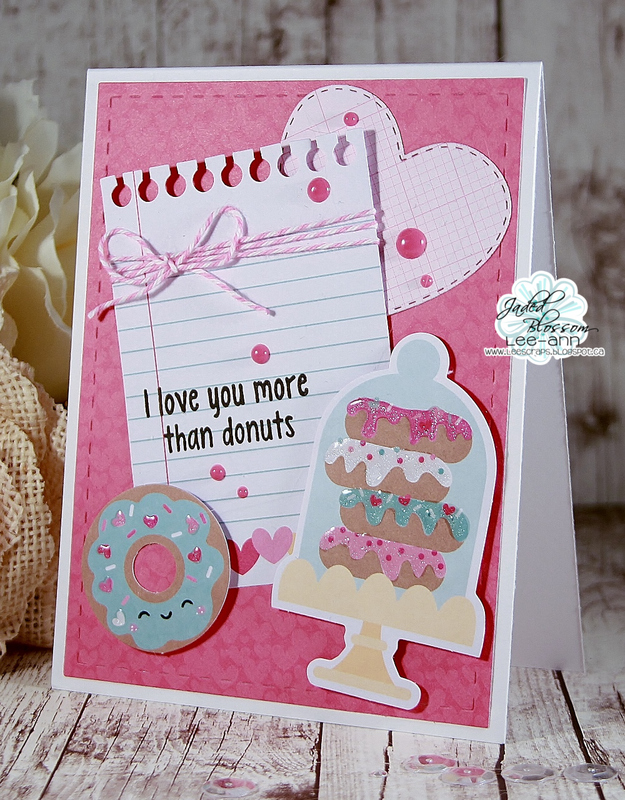 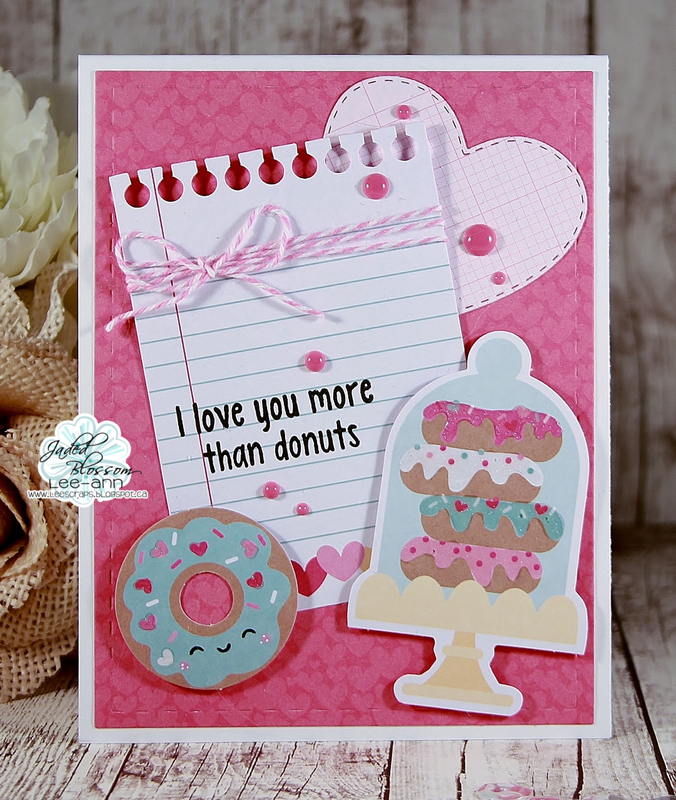 I love you more that donuts! 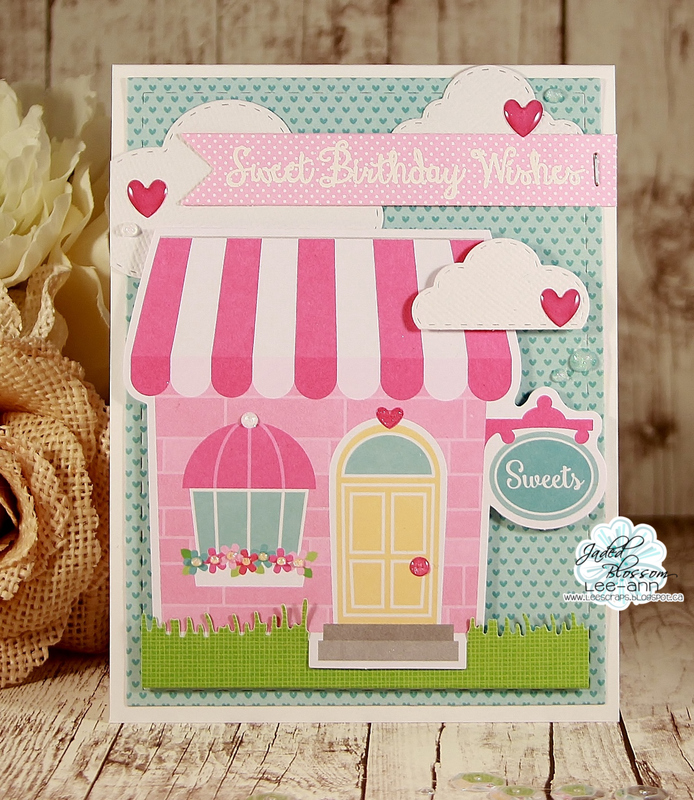 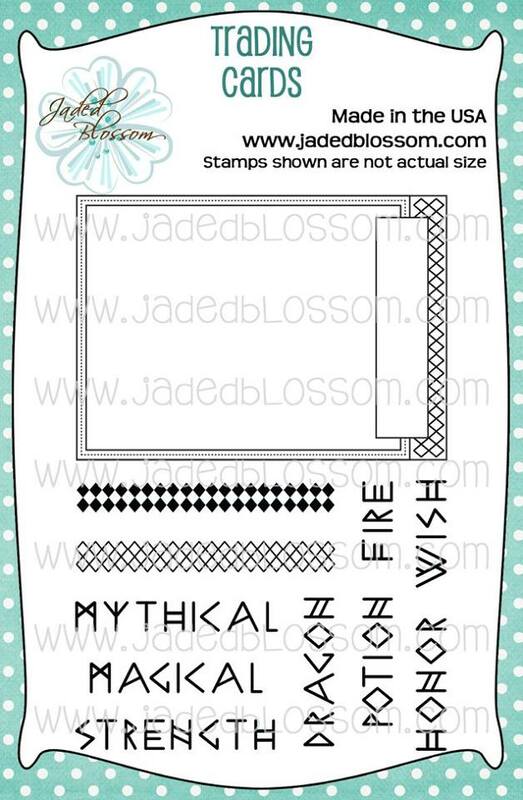 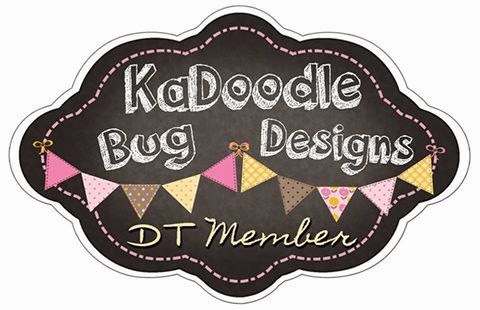 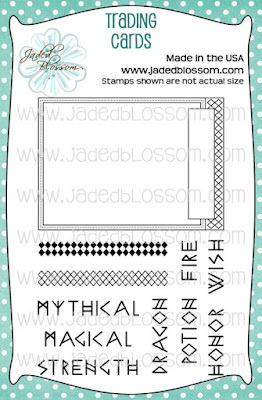 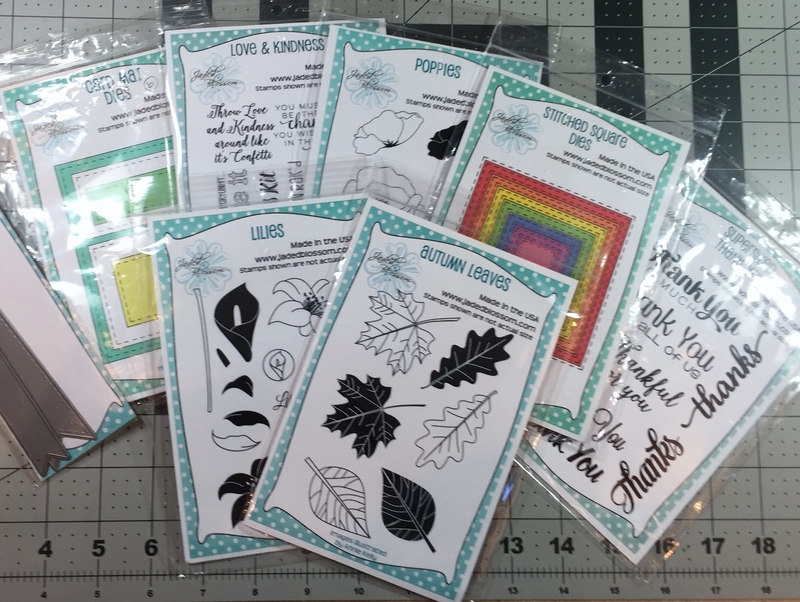 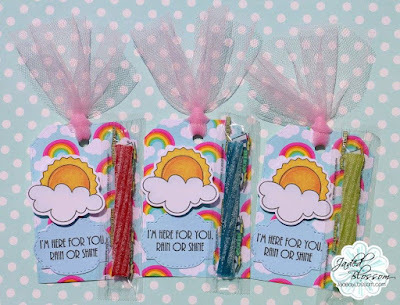 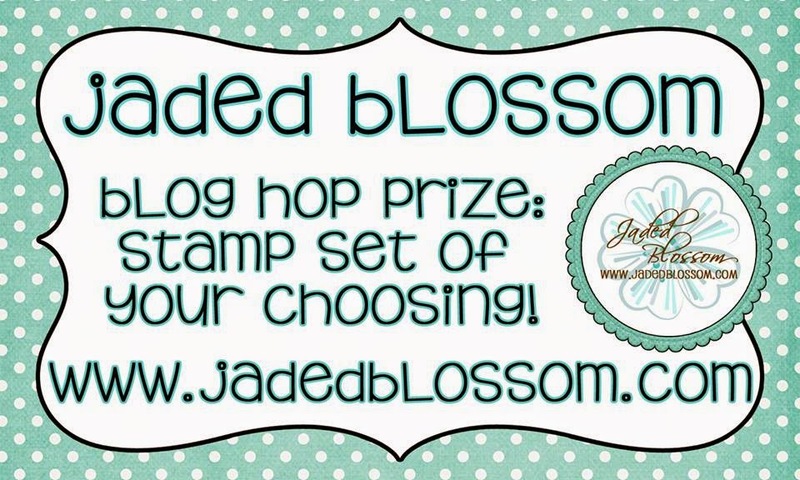 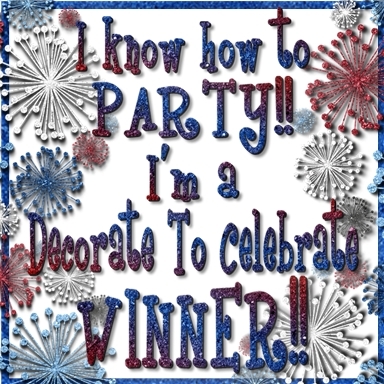 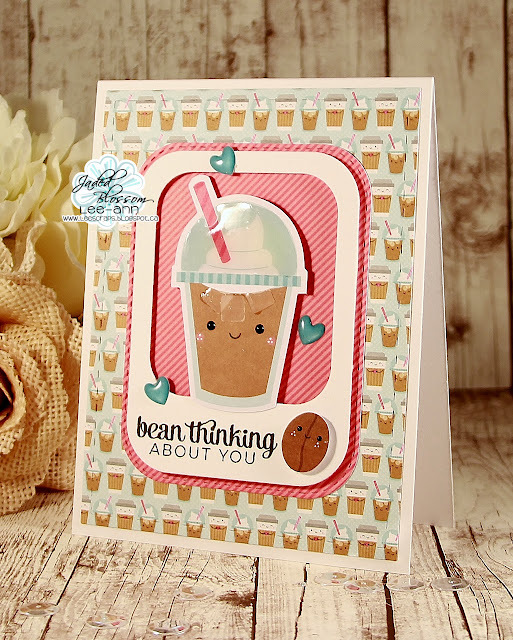 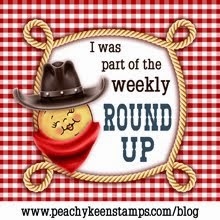 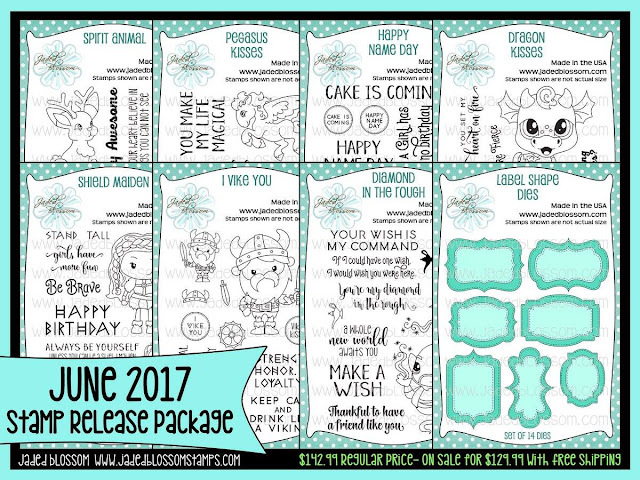 Jaded Blossom's June Release Blog Hop!